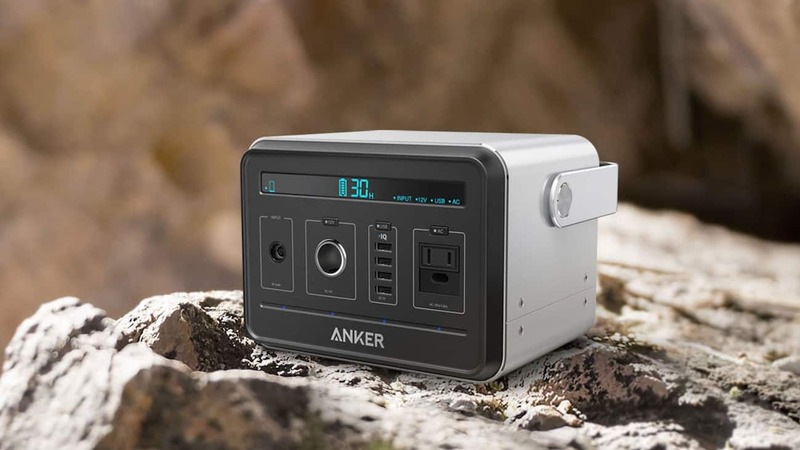 If you’re an overlander looking to power up your gear without adding a dual battery system, Anker’s new PowerHouse is worth checking out. Of course while doing so, it’s hard to ignore the elephant in the room, the established and proven Goal Zero Yeti 400. 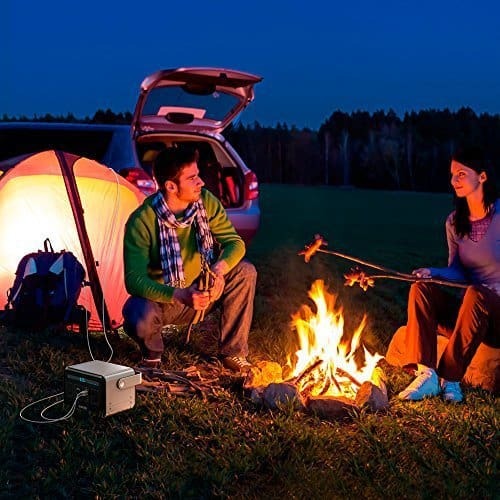 Traditionally, the dual battery system has been the go-to for those looking to squeeze some extra amp-hours out of their electrical system. But as modern vehicle electronics get more-and-more complex and engine bays become even more crowded, it’s not as easy as it once was. 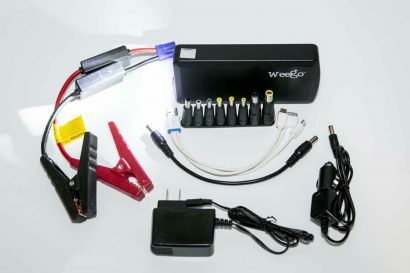 Portable chargers pioneered by Goal Zero, essentially batteries with built-in inverters, started to change the way everyone looked at things; but they never quite got to the point of being a true replacement for a second battery. 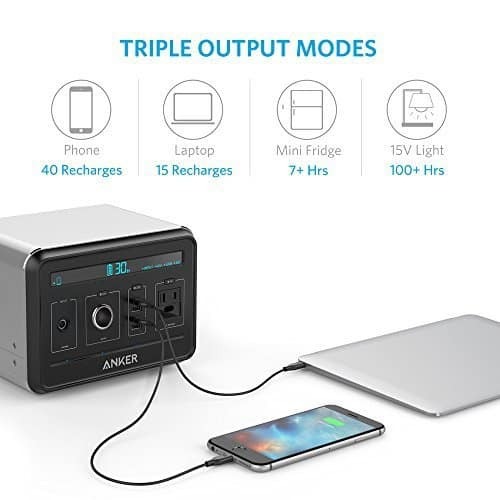 Anker’s PowerHouse might just be the closest we’ve come to date. Goal Zero is the original innovator in this space, but I have to say that I find it weird that they haven’t continued that cycle of innovation into their larger battery systems. They’re still running on lead acid, a reliable but outdated technology. Anker’s lithium-ion battery found in the PowerHouse is closer to that of what’s in your laptop or your cell phone; lightweight, while still packing a punch. This helps to keep the weight down to around nine pounds, about a third of its closest competitor, the Goal Zero Yeti 400. For that you get four USB ports and a cigarette lighter-style plug, along with a US 110v AC wall outlet and one input plug. Goal Zero’s Yeti 400 does best the Powerhouse by offering a second AC plug, but with fewer USB ports and over twenty extra pounds it hardly seems worth the cost. With both systems offering the same amount of available watt hours (400Wh), the weight really does factor in. For reference, both will power a typical 12v portable fridge running in hot temperatures for about a day; provided their batteries are performing as intended—lithium-ion tends to perform at a higher output for longer amounts of time, while developing less memory. 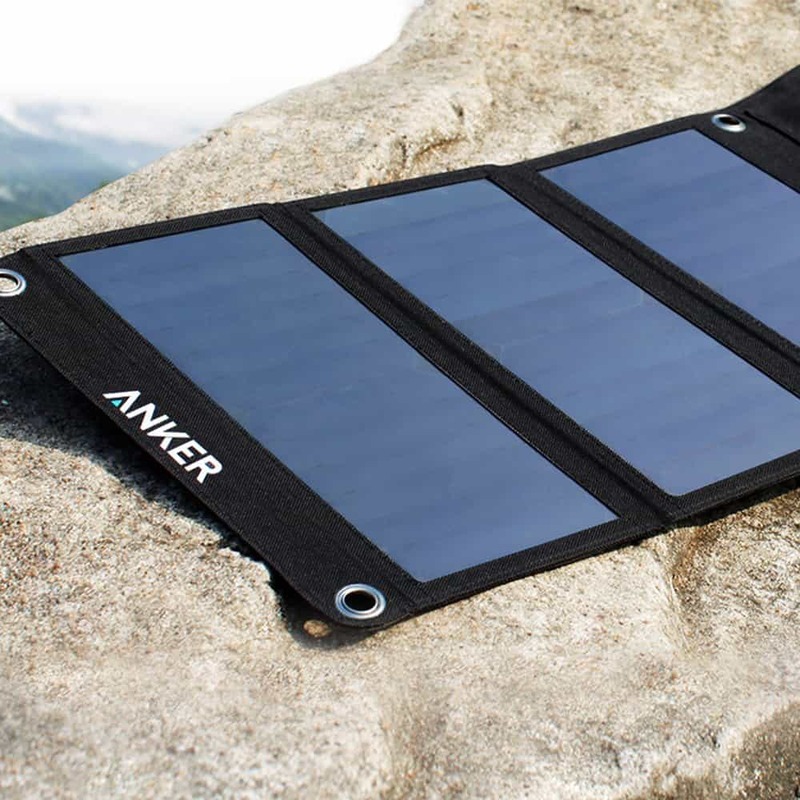 Solar panels are also offered by Anker at a fraction of the price of their competition’s. One of Goal Zero’s 20 watt folding panels is priced at $200 MSRP, while Anker’s comes in at $100 MSRP, though it’s currently selling at $60 or less on Amazon, which is Anker’s main selling channel. We’ve seen other companies try to enter the portable charger market, but Anker has a track record of making it happen, claiming they’ve sold ten million chargers. While I haven’t tested the PowerHouse, I have used some of their other solutions, and I was quite impressed with the build quality and the fact that they’re still chugging almost a year after purchase. 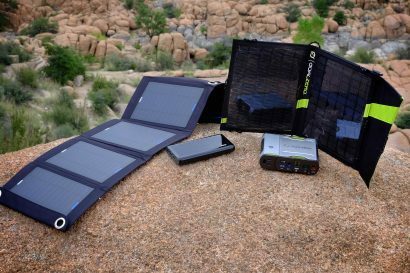 We love Goal Zero’s products and the support they’ve provided for the overlanding community. 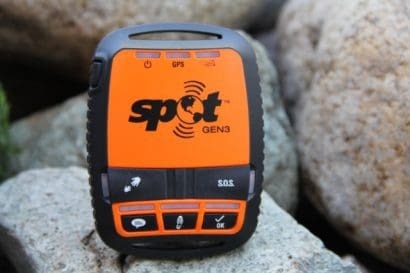 Our entire team has used them extensively around the globe, allowing us to stay connected and capture images and video in remote areas; but perhaps this is a wake-up call to the green giant of solar—innovate or die. 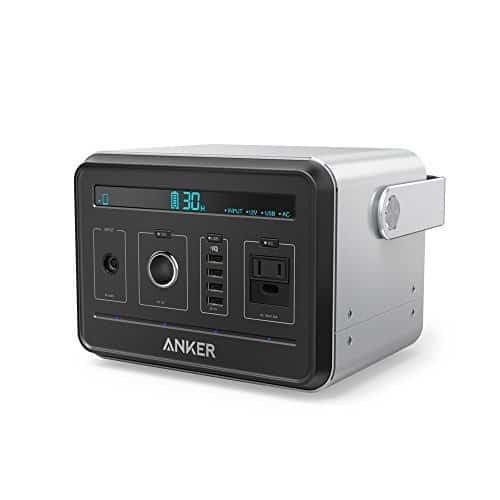 Anker’s products are available through Amazon, and can be found at the following links.